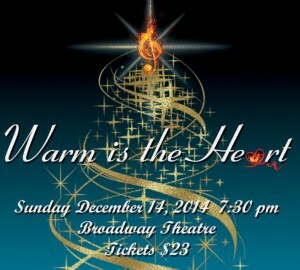 Let Eclipse Chorus bring warmth to a chilly winter night with our spirited and sparkling 11th annual holiday concert, to be held on December 14th, 7:30 pm, at the Broadway Theatre. Our mix of traditional, modern and original music offers a holiday buffet of songs and surprises. Joining us this year are special guest artists Rosie and the Riveters. (They say they’ll charm your socks off!). Enthusiastically directed by the multi-talented Roy Sydiaha, we are energized by one of the finest bands in the land: Wes Froese on electric smile and keyboards, Don Tatchell on eye-twinkles and drums, Spencer Rayner on glitter notes and guitar and Bruce Wilkinson on heartbeat and bass guitar. 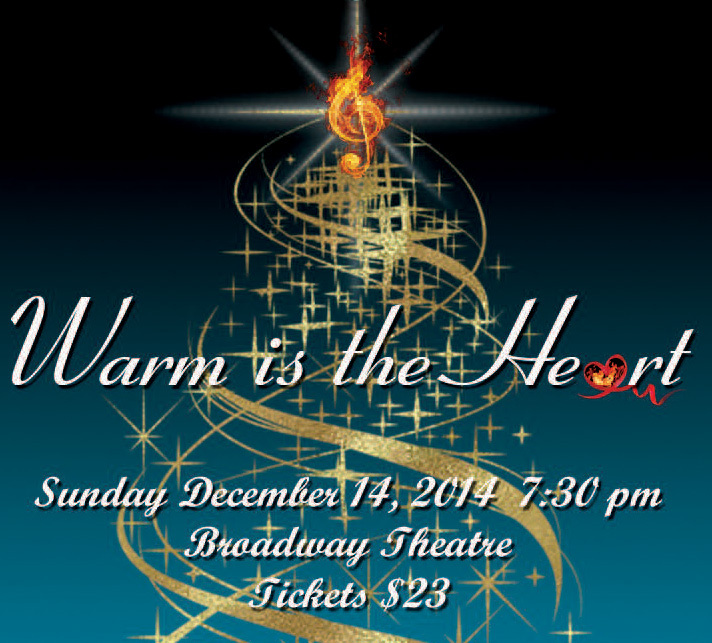 Tickets are $23 and can be purchased through the Broadway Theatre Box Office or from Eclipse Chorus Members. Tickets sell out quickly, so buy yours now!